During our honeymoon in Cancun, something weird happened. One evening, Sidney and I had a late, romantic dinner at the open air Asian restaurant at the resort. Needing a break from the endless stream of mixed drinks and beer, I ordered a glass of milk. When our waiter returned with our drinks he brought me what I had asked for, but it was served in a way that I was not accustomed to. My milk was poured over numerous cubes of ice. 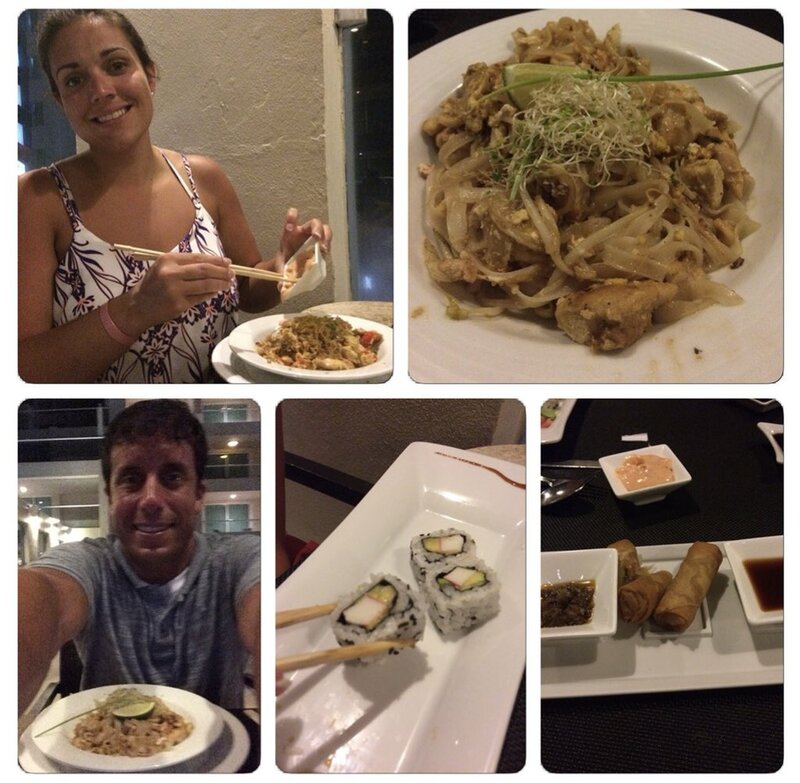 This is a collage from our romantic Asian dinner we enjoyed on our honeymoon. Unfortunately, I did not take a photo of my milk served over ice. Around the world, especially in European countries, people don’t normally drink beverages with ice. If you are overseas and you want frozen water chunks added to your soda or screwdriver, you have to ask for it (or so I am told). 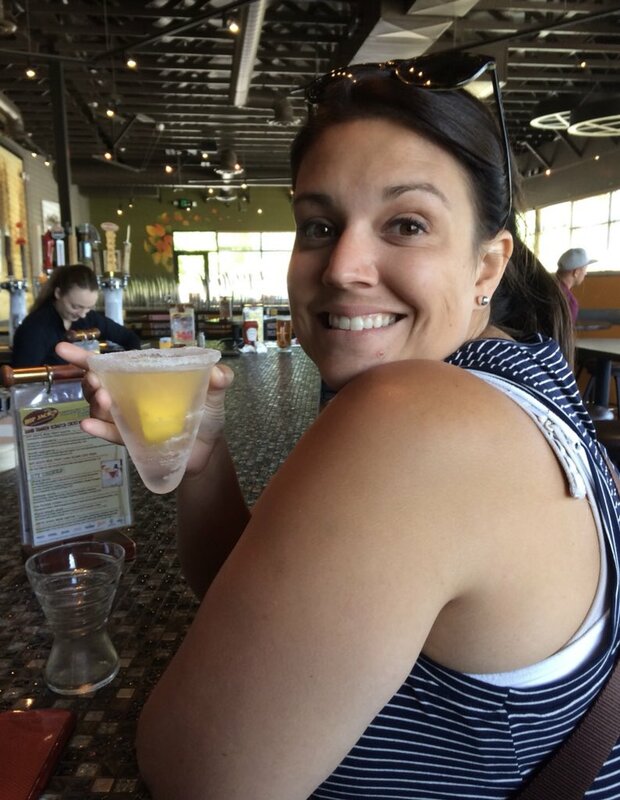 Although we were still in our home continent during our honeymoon, I am pretty sure the waiter, who was a little shocked when I asked for milk, thought this: This American just ordered a very American drink…surely he wants it with ice. Well, I didn’t want ice with my milk but I drank it anyway. I am not a big fan of loading my drink glasses with ice. I thought more about this episode today when a sports radio program I was listening to did a whole segment on ice. The hosts brought up the point that the popularity of putting ice in drinks is really an American thing. It got me thinking: I am pretty non-American when it comes to ice. I usually pour soda and water straight, not wasting any volume with ice. To be honest though, I shun ice not because I want to maximize the amount of liquid or because I don’t want it diluting my beverage. Rather, I am just oddly content with a plain drink. I don’t go as far as to tell restaurants or movie theaters to hold the ice, I just don’t make an effort to use our ice machine at home. My wife is a different story. Sidney LOVES ice. Check that. She REALLY LOVES ice. As much as she enjoys her Diet Dr. Pepper and sweet tea, she actually looks forward to munching the ice most of all. In fact, contrary to what I wrote above, I now make the effort to use the ice machine when I pour a drink, at Sid’s request, so I can give her my cubes when I finish. Sid likes ice so much that she once used a drinking glass that was made entirely from ice!! (Yes, she consumed the whole thing). Sure, it can get quite loud sitting next to her or lying in bed with her (always chewing that ice) but by now I am used to it. She loves ice and keeps she keeps our ice machine quite busy. But so be it, we all know there are worse and more expensive habits in this world. Again, I don’t have a vendetta against ice. 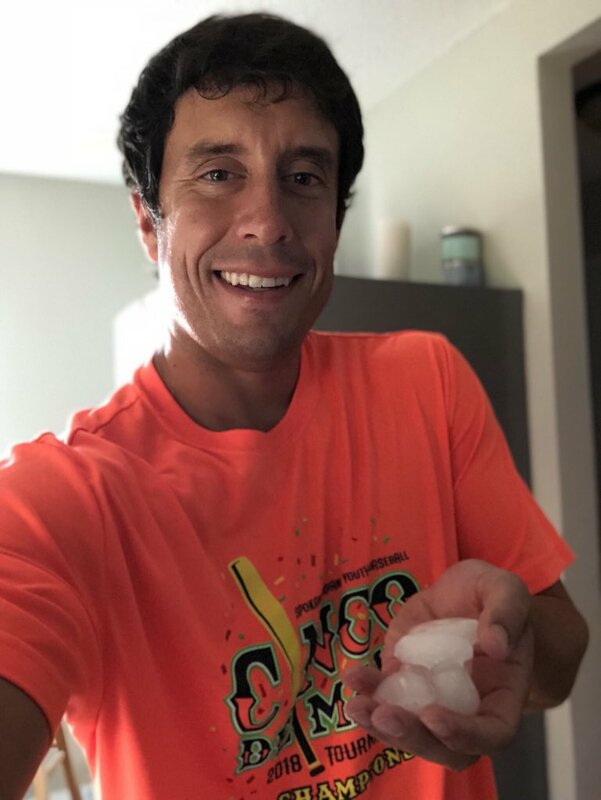 I am a big fan of crushed ice and Sonic ice – I just don’t go out of my way to consume it. How about you? What are your thoughts on the use of ice in drinks? Are you an ice-eater yourself? Let me know! Don’t Blink. I LOVE ICE !!!! In my milk absolutely !!! And extra ice in my sweet tea with lemon !! !